Cloud Peak has been forced to cut production at its Powder River Basin mines in the face of weak domestic and international demand. In the U.S., natural gas has been eating into coal’s share of the electricity market—power produced from coal was down 13 percent in November 2015 from the previous year. 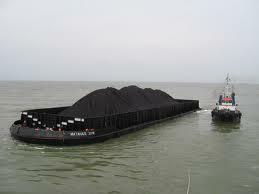 “We’re not thinking that suddenly US coal production is going back to a billion tons and we’ve got to be ready for it. We’re thinking about managing this business for a future that’s at a lower level, and we’ve been adjusting to that,” Marshall said. In recent years, Cloud Peak has used revenue from overseas exports to help offset losses in the domestic market but sluggish economic growth in Asia has meant a drop in demand there as well. Cloud Peak is currently not planning to export any coal in 2016. 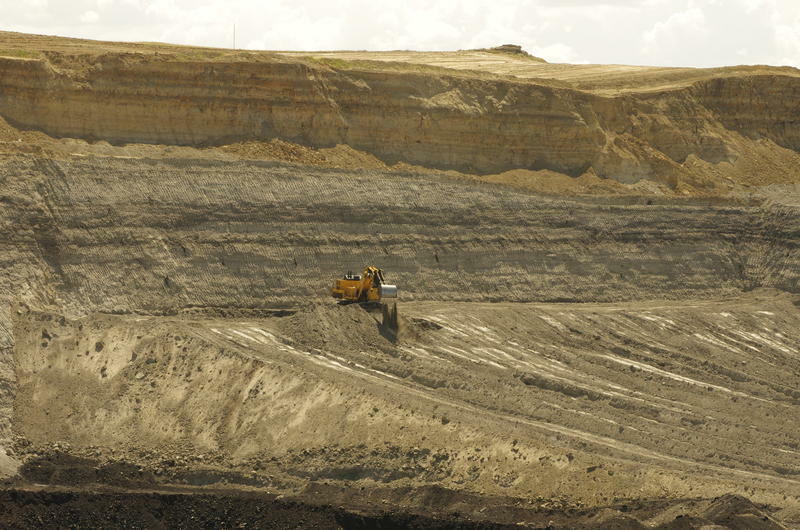 How much coal does a Wyoming coal miner mine? Quite a bit less than he used to, it turns out. Regulations have received most of the blame for coal’s current downturn but that’s not the whole story; it’s also getting more expensive to mine in the nation’s largest coal producing state. For the past few months, Cloud Peak Energy, one of the biggest coal miners in Wyoming’s Powder River Basin, has been in the process of moving a giant machine called a dragline from one mine to another. One of Wyoming’s largest coal producers has purchased a stake in a controversial export terminal in the Pacific Northwest. Cloud Peak Energy announced Thursday that it now owns 49 percent of the proposed Gateway Pacific Terminal in Washington. If built, the terminal would be used to ship coal from the Powder River Basin to Asia. It's one of the few remaining terminals proposed; a number of others have been scrapped because of weak international coal prices and local opposition. Proposals to export Wyoming coal through ports on the U.S. West Coast are in limbo, facing environmental opposition and lengthy permitting processes, but an export terminal in British Columbia just got the green light from regional authorities. Port Metro Vancouver approved the coal facility’s permit on the same day global leaders kicked off climate talks in Paris. The port authority determined that the port would not have a "significant adverse environmental impact." As it’s currently proposed, the facility would be able to ship 4 million tons of Powder River Basin coal a year.